This is UP 1943. 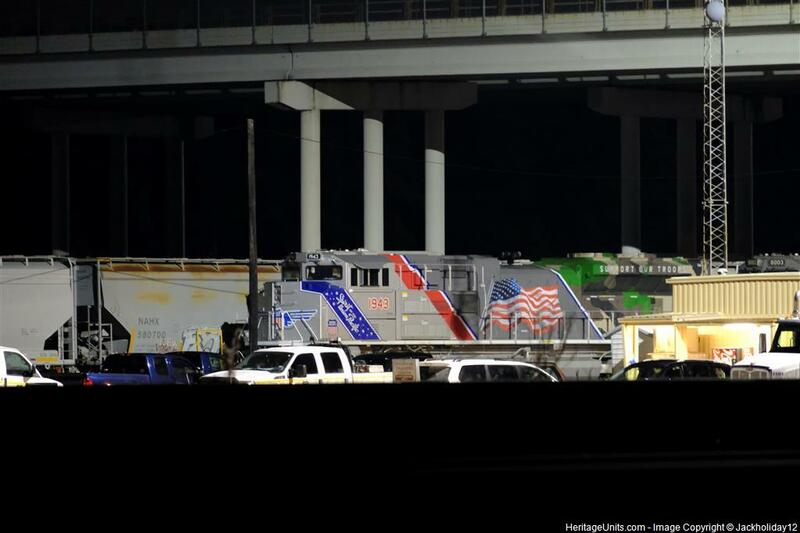 Unit is currently buried, at UP Lloyd Yard in Spring, TX, as seen from W. Hardy Rd. She is sitting under a bridge, and behind the dispatch office at this time.